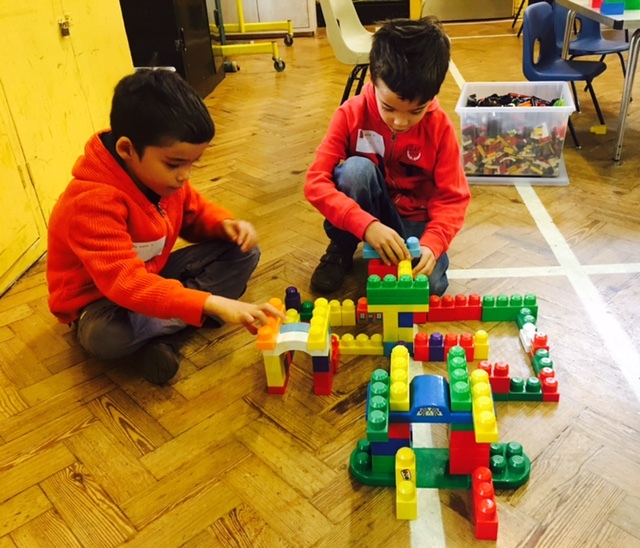 The Sutton branch of the National Autistic Society launched a Lego Club for local autistic children and their siblings last September. Fundraising Officer and volunteer of the branch, Isabel Stirrat, came up with the idea, as parents were having difficulties finding an activity that suited their children. The club runs every month on a Sunday at the United Reformed Church in Wallington, and we have recently launched a similar club for teenagers.